Yohito, born on February 7th 1967, made a debut as a bassist for JUN SKY WALKER(S). He not only performs as a bassist, but also is a composer. He left JUN SKY WALKERS(S) in September 1993. 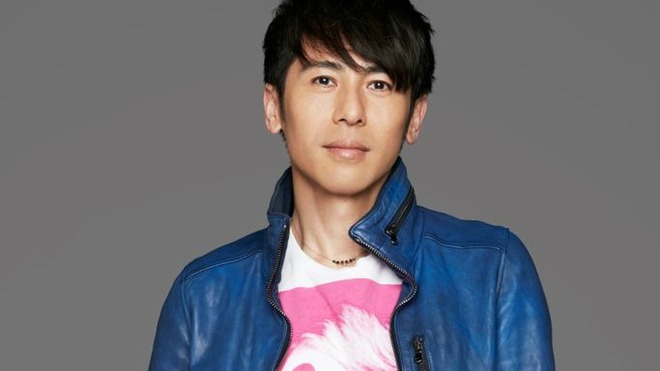 In addition to his solo career, he also produces artists including “Toilet no Kamisama” by Kana Uemura, and other artists such as Yuzu, Maki Yano, and Midorikawa Shobo. He also produced an event for three generations, joined by Yumi Matsutoya, Kazumasa Oda, Reichi Nakaido, Kazutoshi Sakurai, Tamio Okusa and Ataru Nakamura. In addition, he performs as the bassist of the reunited JUN SKY WALKER(S).